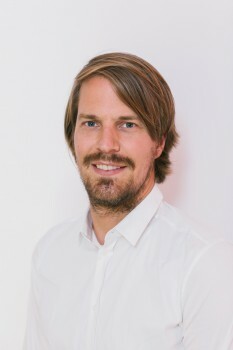 Martin Hackmann is an Assistant Professor of Economics at the University of California Los Angeles, a faculty research fellow at the National Bureau of Economic Research, a CESifo research network member, and a faculty affiliate of the California Center for Population Research at UCLA. Professor Hackmann’s research specializes in topics in industrial organization and health economics. He has published in the American Economic Review.